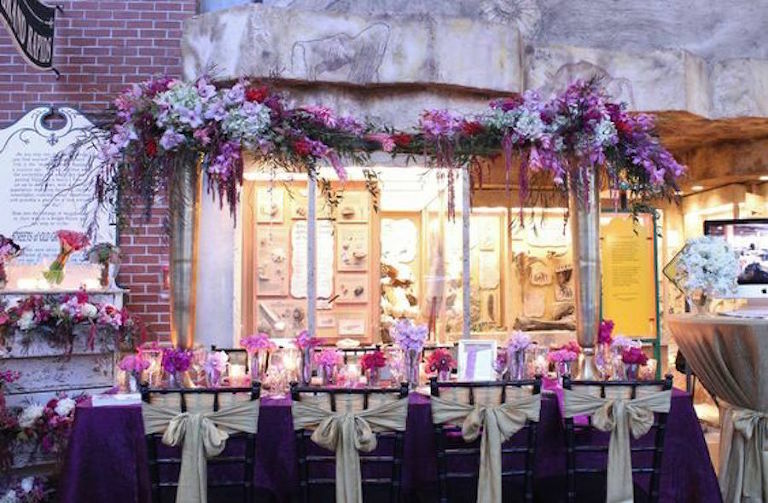 Connie Duglin Specialty Linen and Chair Cover Rental is one of the nation’s largest specialty linen providers. 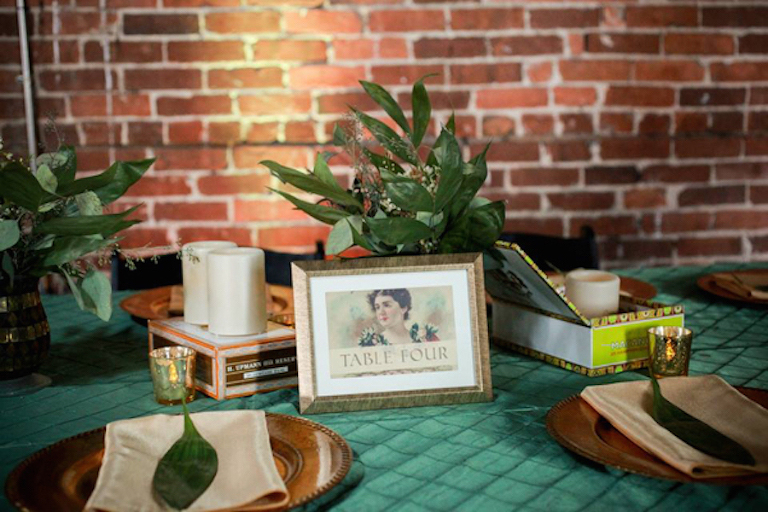 All fabrics are coordinated to provide an elegant tablescape for any occasion. As an industry trendsetter, our product line includes a vast array of fabrics and if you can’t find what you’re looking for, we’ll find it for you. 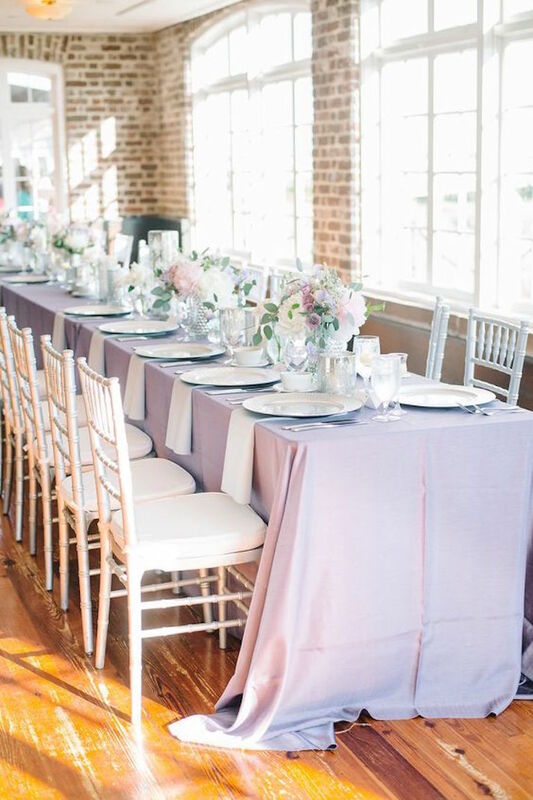 Our goal for your wedding is to make sure your linens are picture perfect. We take special care of our clients to ensure that our brides have all of their tables covered beautifully but most important…properly. Attention to detail is critical when it comes to linens as every moment is a special moment in a wedding. 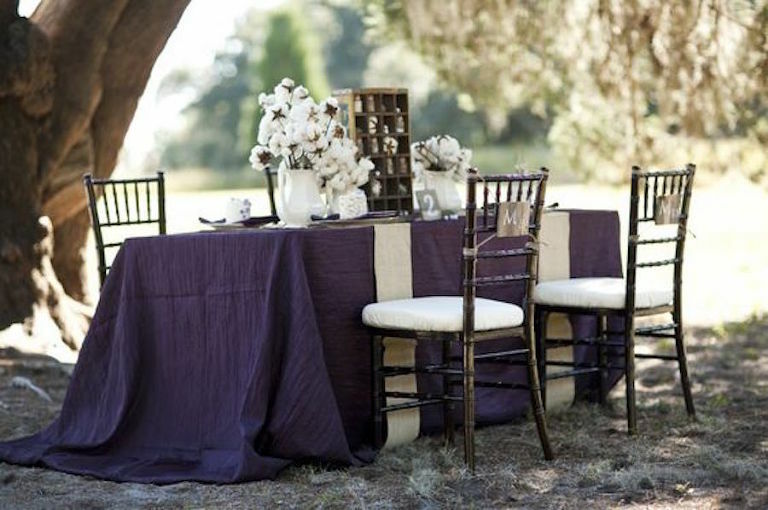 We also try to help you budget for wedding linen rentals by choosing the right fabrics. Consistency!! We’ve been in business for close to 30 years and we are a national company so we know all too well the wedding business and what our brides are looking for, We stay up to date with the trends of the industry to keep a fresh approach to linens and weddings overall. We cut, sew and dye our linens here as well so we can custom make linens for our clients needs.